Specializing in Family Optometry with primary interest in eye and vision problems of all ages. Specialty interest includes contact lenses, keratoconus, corneal disease, glaucoma, diabetic eye disease and macular degeneration. Dr. Rippley’s professional career has spanned more than 25 years. She joined Cornea Associates of Texas in 1986 upon graduation from the University of Houston College of Optometry. 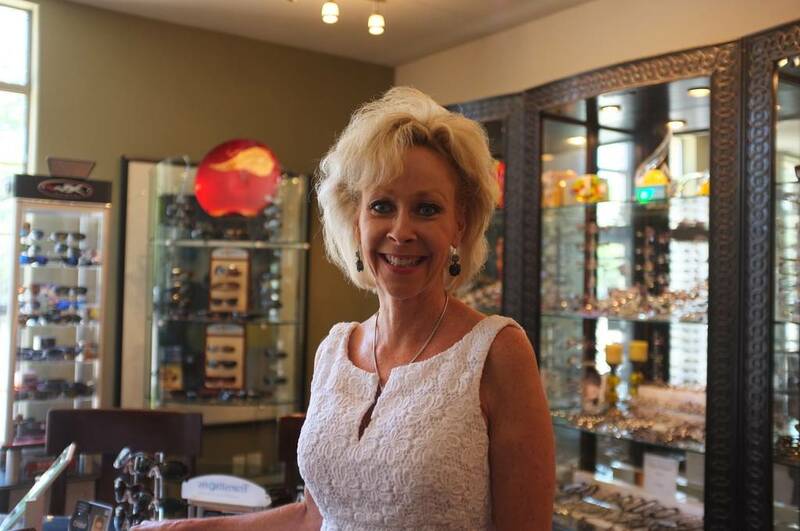 She founded EyeCare of Denton in 1988 where she currently practices. Dr. Rippley is Board Certified by the American Board of Optometry and is an Optometric Glaucoma specialist. 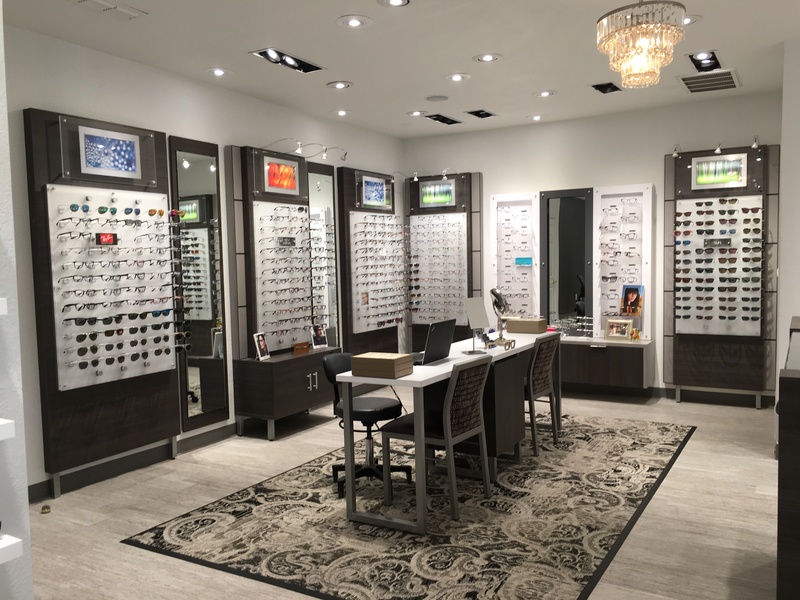 Dr. Rippley is a long standing member of the American Optometric Association, the Texas Optometric Association, and the North East Texas Optometric Society and is an alumni of Chi Omega. Dr. Rippley is married to fellow optometrist, Dr. Kim Castleberry. They have 4 adult children and 1 granddaughter. Family time in California, sailing, beach going, working out, cooking, shopping, bicycling, reading and dining are favorite past times. You can even spot Dr. Rippley on the back of her husband’s motorcycle cruising down Pacific Coast Highway from time to time!